The World Health Organization (WHO) reports a survey of 11 countries finds evidence that HIV drug resistance is growing, posing a potential threat to the prevention and treatment of AIDS. According to the WHO, 36.7 million people are living with HIV, the virus that causes AIDS. More than half that number are on life-saving antiretroviral therapy. 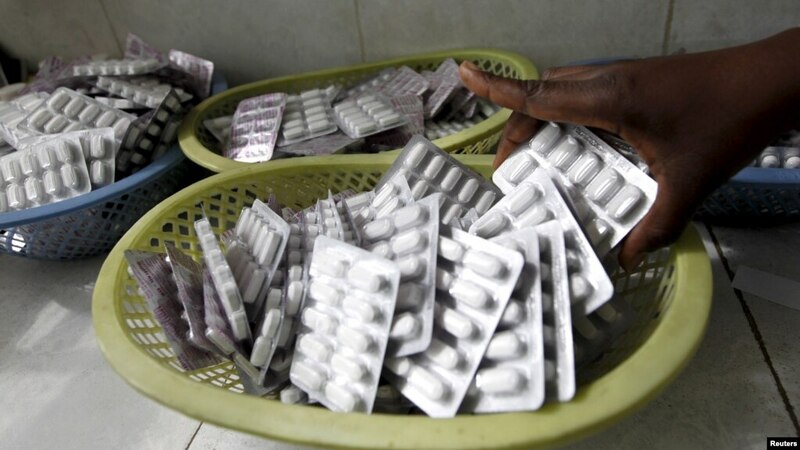 In what it calls a wake-up call, the WHO says more than 10 percent of people starting antiretroviral therapy in six of the 11 countries surveyed in Africa, Asia and Latin America were resistant to the drugs. It warns this potentially could undermine progress in controlling and reducing the spread of this disease. Sub-Saharan Africa has the highest number of HIV cases and accounts for nearly two-thirds of the global total of new HIV infections; but, the WHO coordinator for HIV treatment and care, Meg Doherty, says other parts of the world, especially eastern Europe and central Asia, have some of the highest incidences of drug resistance. She added some of the higher incidences are in places with the lowest amount of antiretroviral coverage. “So, we know in most of Africa, in sub-Saharan Africa, that there is very good and the highest coverage of treatment. So, it is a good news story. But, once we have more people on therapy and more people who are potentially taking drugs that could alter the virus, the risk of this resistance can go up,” Doherty said. The World Health Organization is issuing new guidelines to help countries address HIV drug resistance. It recommends countries monitor the quality of their treatment programs and as soon as resistance is detected, people should be switched to a different drug treatment regimen. The U.N. agency warns increasing HIV drug resistance could lead to an additional 135,000 deaths and 105,000 new infections in the next five years if no action is taken. It projects the cost of HIV treatment could increase by $650 million during this time.